We are one of the largest manufacturers and installers of conservatory roof replacements in the UK, specifically the SupaLite Replacement Conservatory Roof . This is one of the best conservatory roofing options on the market. If your conservatory is too hot in summer and too cold in winter, then consider converting your conservatory roof to the market leading SupaLite replacement conservatory roof. 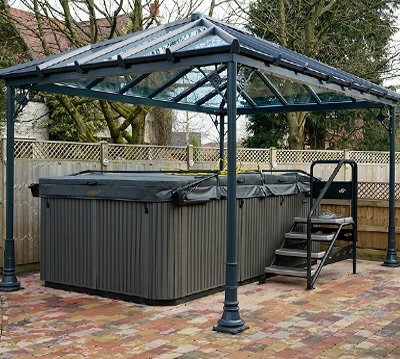 You will be guaranteed a high performance, energy-efficient, lightweight tiled conservatory roof system that has been designed to be a replacement polycarbonate conservatory roof or replacement for a glass conservatory roof. 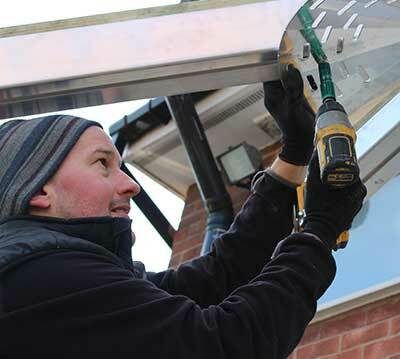 It can also be installed as an alternative onto your new build conservatory. 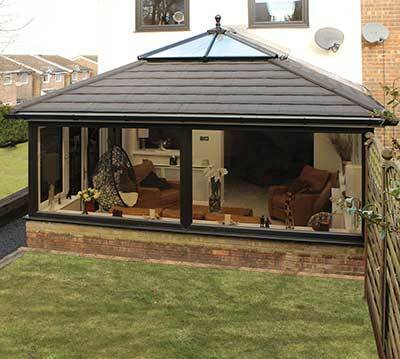 This conservatory roof solution is basically a proper solid roof on a conservatory! We build each roof to your exact requirements at our 40,000sq ft manufacturing plant in Radcliffe, Greater Manchester. Dealing directly with us means you cut out the middle man, improving your conservatory roof replacement cost and are assured that the fit is perfect for your conservatory. Once each SupaLite replacement conservatory roof is built we dismantle it and then number each piece so our installers know exactly where the roof fits together. This ensures that your solid roof sits perfectly on your conservatory and also cuts down on time and disruption on site. So often we hear our customers tell us that they can’t use their conservatory as it’s ‘scorching during the summer months’, ‘freezing in the winter’ and ‘too noisy when it rains’ yet they really don’t want to move house. 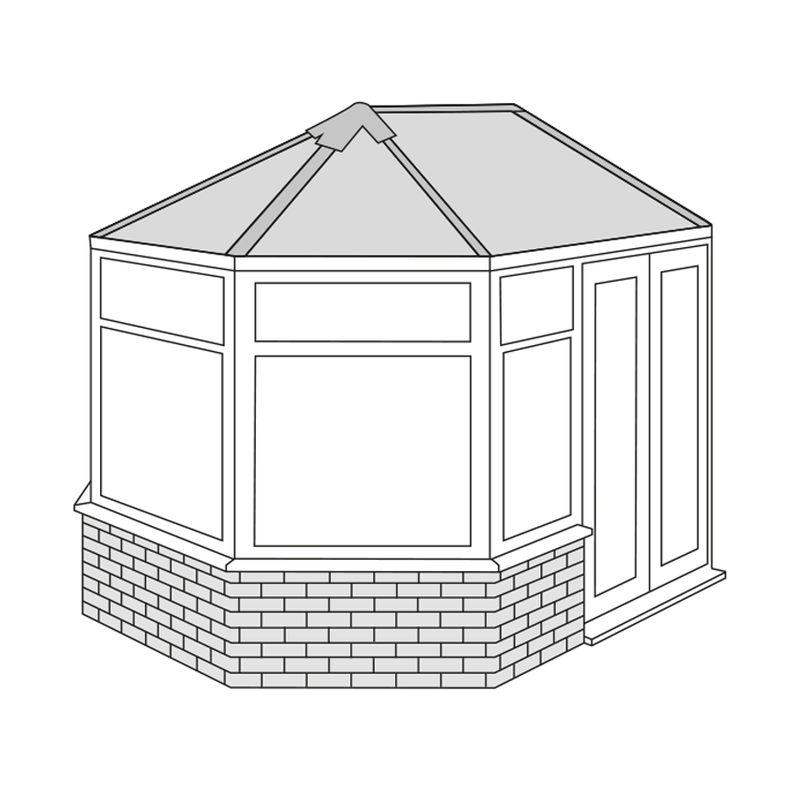 Enter our SupaLite roof – the conservatory conversion with the insulated roof. It simply replaces your existing glass or polycarbonate conservatory roof using your existing conservatory structure. 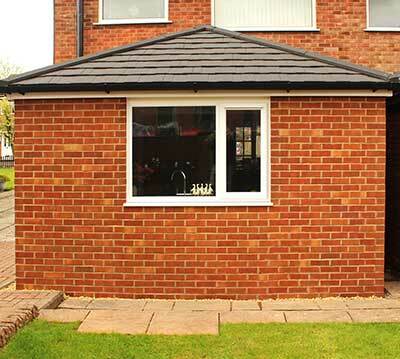 The SupaLite roof can either have a conservatory slate roof or a shingle solid roof. The tiles come in a variety of colours, the most popular being walnut brown, charcoal grey and brick red. No longer do you need to look for an alternative to polycarbonate roofing or need glass in your conservatory roof! Our replacement conservatory roof is not a ‘clad over’ – do not be fooled by cheap conservatory roofs which aren’t fit for purpose. We totally remove your existing roof and replace it with our energy-efficient, insulated, SupaLite tiled conservatory roof which will totally transform your conservatory into a room you will use all-year-round whatever the weather. Its energy-efficient properties ensure that your conservatory becomes a room you can converse in and enjoy whilst still being able to look out at your garden. It can also cut down your fuel bills in that room which is always a positive! 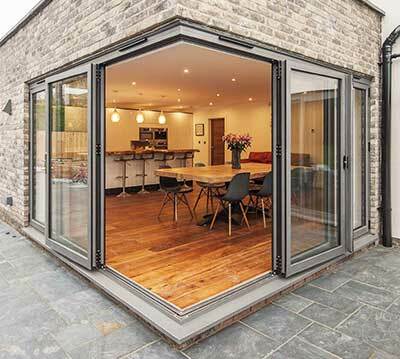 Adding bi-fold doors or sliding doors can create a seamless movement from inside to outside! They also create a more contemporary look and panoramic view dependent on the style you choose. And they have excellent locking systems and safety glass to make you feel secure. So, what are you waiting for! 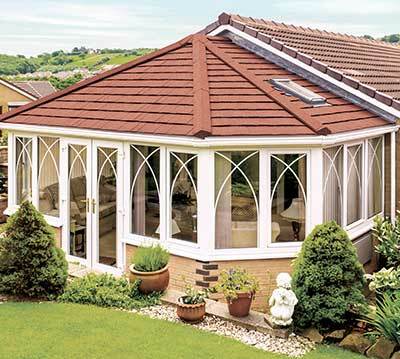 Renew your conservatory roof and replace it with a SupaLite conservatory roof – you will be glad that you have! It really does make a difference!